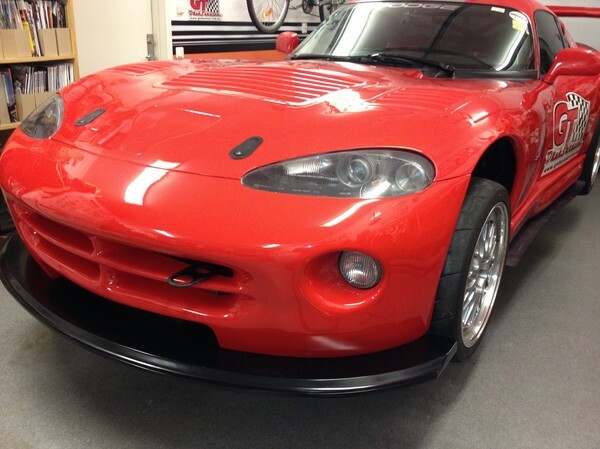 Chryslers SRT-team har tagit fram ett speciellt utrustningspaket till SRT Viper: TA – ”Time Attack”. 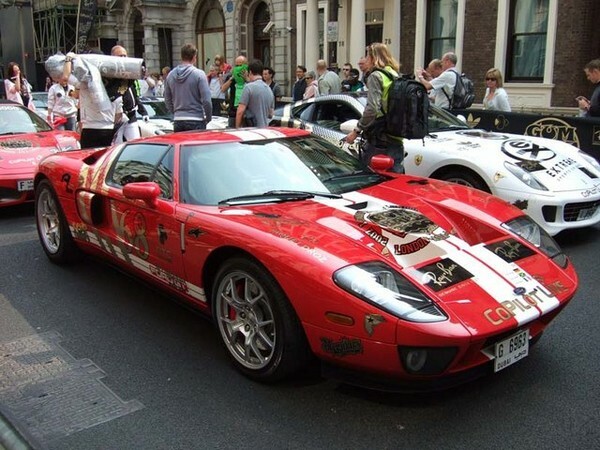 Det förvandlar Viper till en gatlegal banracer redo att äta upp konkurrenter som exempelvis Corvette ZR1 – vilket redan bevisats. Startar i Köpenhamn och avslutas i Monaco och då körs den via Stockholm, Åbo, Helsingfors, St. Petersburg, Tallinn, Riga, Warszawa och Wien. SEBRING, Fla. (March 16, 2013) – There are times when the finish order of a race falls short in painting a clear picture of the event. Such was the case Saturday at the season-opening American Le Mans Series event here at Sebring Int’l Raceway – the Mobil 1 12 Hours of Sebring. 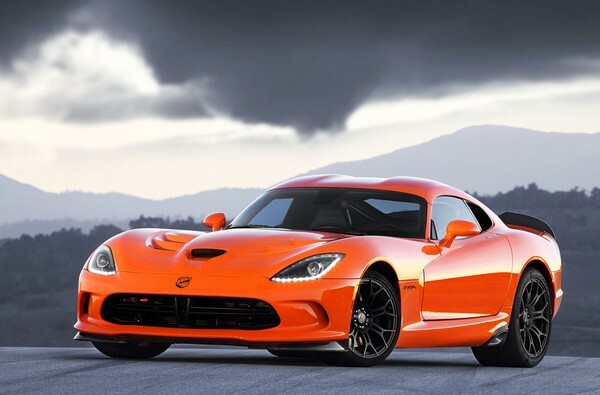 Although the two SRT Viper GTS-Rs from SRT Motorsports posted top-10 finishes, the results failed to reflect the impressive performance on the track. Reviving memories of its dominant performance 13 years earlier en route to the GTS Class title, Viper was once again at the front of the GT Class field at historic Sebring. The No. 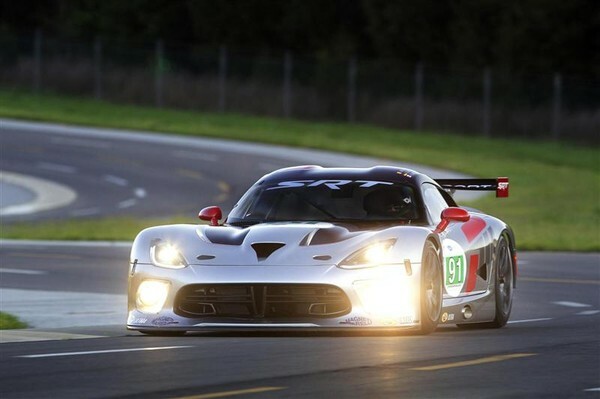 91 Fast & Furious 6 SRT Viper GTS-R led more than 50 laps. 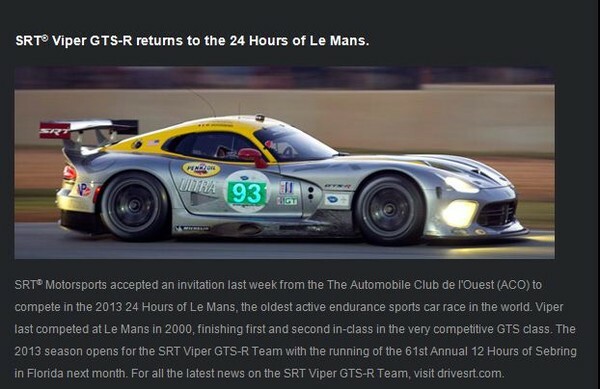 It was the first time a Viper has led the field in an ALMS event since 2000. When the cars were on the track, both held their own with the rest of the GT field. The only thing that slowed the impressive performances by both Vipers were mechanical issues which required extended pit stops. Once the issues were corrected, both cars were as fast and competitive as they had been from the drop of the green flag. The only problem in the 12-hour race for the No. 91 team of Marc Goossens, Dominic Farnbacher and Ryan Dalziel came during a scheduled pit stop for service and a driver change with just under three hours remaining. Everything went as planned until Farnbacher tried to fire the car for his stint at the wheel. It wouldn’t fire and the team had to push the car behind the pit area to diagnose the problem. It took just over eight minutes to resolve the issue and get the Fast & Furious 6-sponsored machine back in competition. Despite the setback, the No. 91 was still running fifth and that’s where it finished. Misfortune for the No. 93 Pennzoil Ultra SRT Viper GTS-R driven by Kuno Wittmer, Jonathan Bomarito and Tommy Kendall came in the fourth hour. It started with a drive pin issue and quickly evolved into more serious problems that required a lengthy stop of more than 30 laps for repairs. The team battled back, gaining two positions over the last third of the race to post the top-10 finish. Even with the impressive performance, much of the post-race conversation focused on how the team can improve for the next event. The next event on the ALMS schedule is a trip west for a two-hour timed event at the 1.968-mile, 11-turn Long Beach Street Course on April 20.